Lee FullARTon is a practicing and Teaching Artist from Queensland Australia. After graduating with a Bachelor of Arts from Queensland College of Art in 1986, she undertook postgraduate studies that combined aspects of her arts practice with art therapy and art education for children. This led to a career that, combined with her practice, is deeply connected to a commitment to making art with and for children. Lee has a developed and delivered many arts programs and workshops for both children and adults in schools, galleries and museums, practiced art with children, undertaken and managed complex community arts projects, and contributed to writing about and research in the arts. Lee is the recipient of several awards recognising her contributions to art, education and culture in Queensland. In 2002 she founded Primary Arts Network Ipswich supporting children's engagement and teacher education in The Arts. Since 1991 Lee has undertaken regular and extensive travels across Asia, the influences and connections are significant in her work. 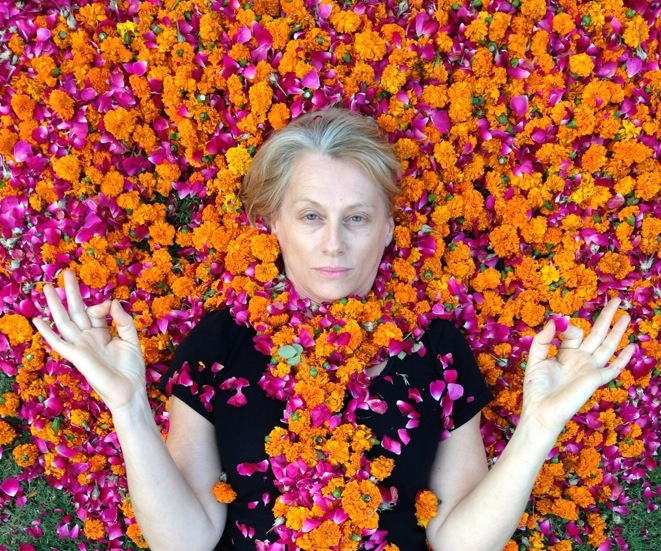 In 2014 Lee was awarded the Arts Queensland Individual Artist Grant and undertook an extended Artist in Residence at Sanskriti Kendra New Delhi India. held within the unique space of Rookwood Cemetery for her work Mandir: Shrine.